Let's say that a burger joint has 20 employees paid the minimum $7.25 an hour and that they work 25 hours a week. That makes the total payroll $3,625. Then, government requires raising hourly salary to $10.10. The weekly payroll then becomes $5,050. So the weekly payroll costs for franchiser Mary go up $1,425. That's the equivalent of $10.10 hourly pay for a week of 5.6 employees. To address the situation franchiser Mary has two general choices. She can raise the price of burgers or some other product, or eliminate 5.6 jobs. To come up with an additional $1,425, for example, she could increase burger prices by $.25. That would mean she would have to sell an additional 5,700 burgers each week. That seems unlikely since she will be raising prices. So, let's say she figures out ways operationally to make up 50% of the additional costs the new minimum wage law causes. Then instead of having to eliminate 5.6 people she only needs to eliminate 2.8 -- let's round that to three. 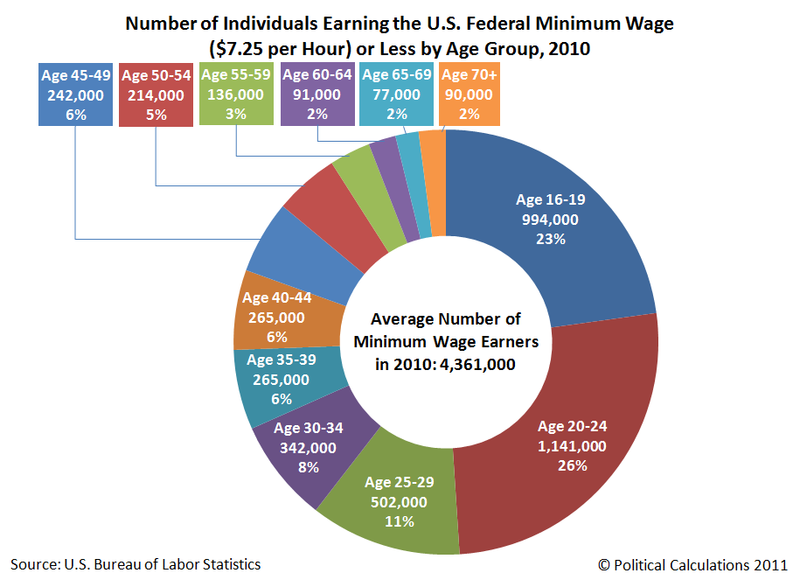 Is it fair for the government to enact a law that will eliminate the jobs for 3 people so 17 can get a pay raise? Or is it fairer to save the jobs of three people by not giving anyone a raise?